It can be hard to right away when your home is invaded by squirrels. Although extremely bushy, these critters can fit through holes the size of a nickel, so it could be hard to spot their entry point into your home. 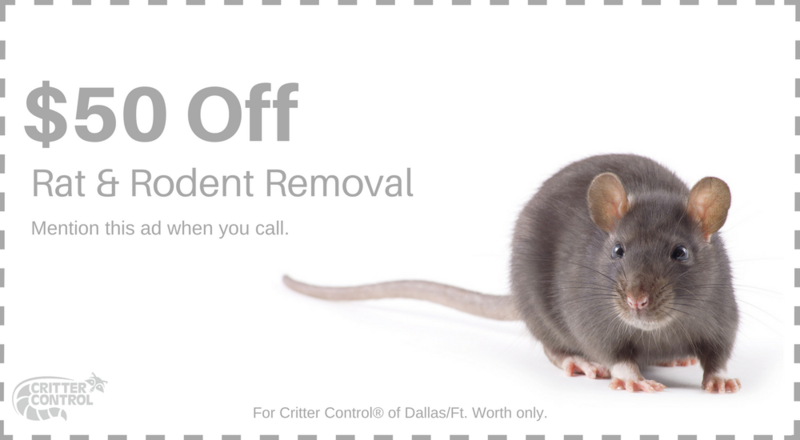 If left untreated, your squirrel infestation could grow into a real problem, but the exterminators at Critter Control® Ft. Worth are ready to help. 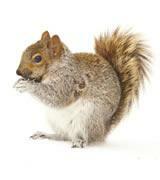 If squirrels are able to gain access to your home, they won’t leave anytime soon. They want a place they can shelter their babies from harsh weather and predators. Whether it’s the chilly Florida nights or scorching summers, squirrels will always opt to move in with you. And to build their nests, they’ll rip up whatever they can find. They particularly like the soft cushy insulation in your walls, and will throw caution to the wind to get to it. They can fray electrical wires, creating a major fire hazard. And the longer they live with you, the more their urine and feces will soak into your home, making it a real hassle to get rid of the smell. If you notice any of these sings in your home, it’s time to call Critter Control® Ft. Worth. Our professional exterminators are trained in working efficiently to get in and out with no hassle. We’ll also restore any damage the critters left and seal all entry and exit points they created to ensure you won’t have another infestation. For your free consultation, call us today at 469.805.6267.